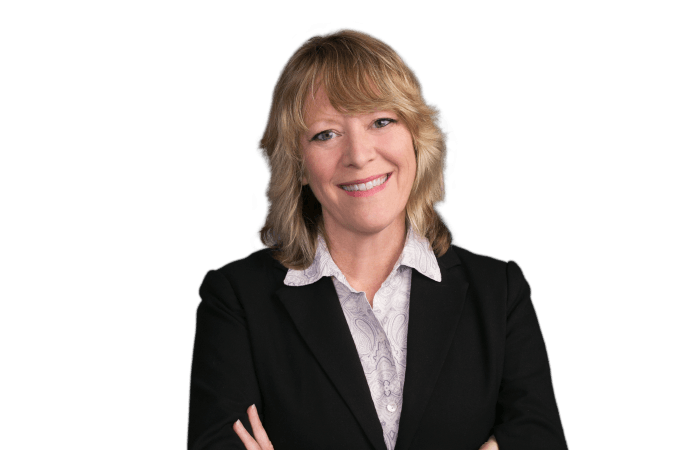 Throughout Debra's career, she has actively represented defendants in civil litigation matters. Her experience includes representing all manners of medical professionals, from the inception of a claim through trial, which includes physicians, chiropractors, dentists, nurses, and nursing assistants. Currently, Debra primarily represents long-term care facilities, as well as home health, hospice, and national assisted living facilities in Georgia. She has represented healthcare workers in thousands of depositions, and she is exceedingly familiar with the various testimonies and plaintiff’s strategies that may arise throughout the deposition process. Debra believes that the defense begins with the deposition of the plaintiff and their experts. She uses her vast experience and knowledge of witness preparation at deposition as one of her key strategies, leading toward trial. Debra strives to provide her clients proactive, effective representation throughout the litigation process. In addition, she offers her clients risk management advice to assist her clients in avoiding lawsuits. In addition to representing healthcare providers, Debra also actively represents companies in premises litigation matters, including negligent security claims, “trip and fall” cases, as well as a variety of general liability matters.